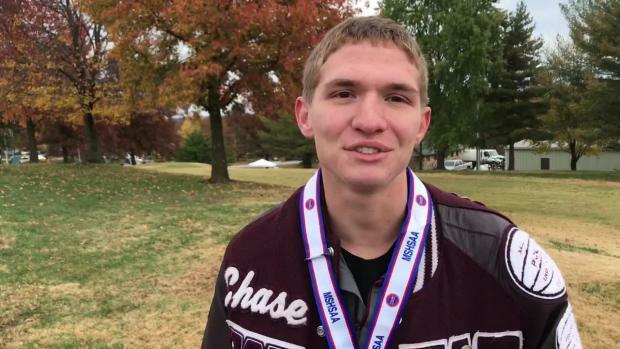 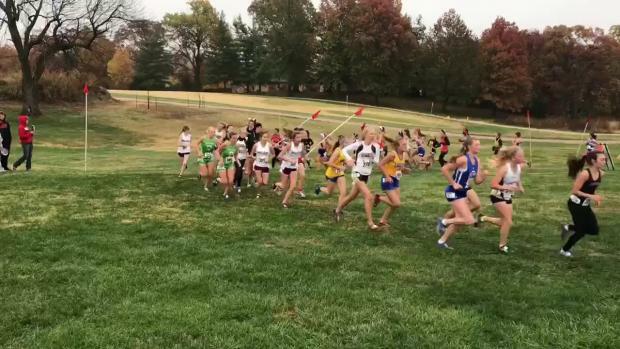 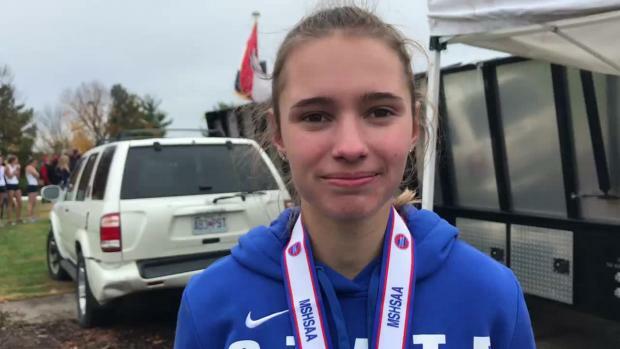 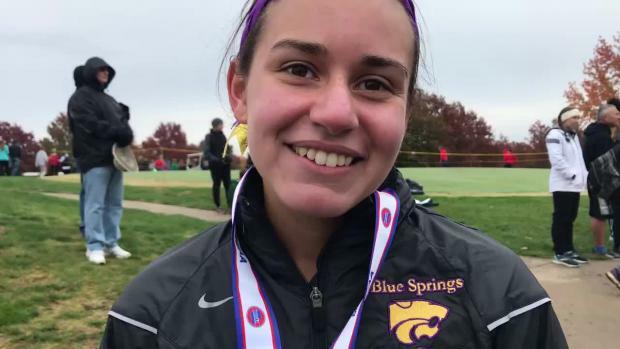 Photos from the 2018 MSHSAA Missouri High School State Cross Country Championships at Oak Hills Golf Center at Hough Park in Jefferson City, Saturday, November 3. 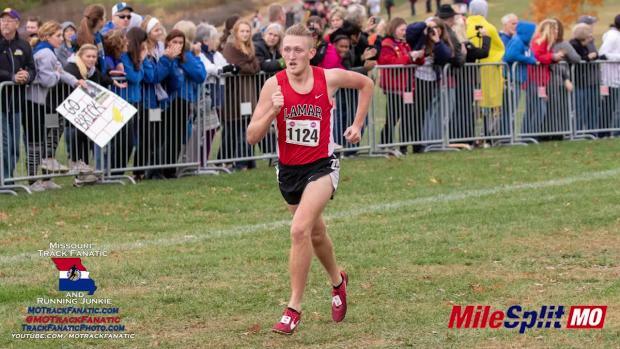 It was the 69th edition of the Boys Championship, the 40th edition of the Girls Championship, and the 42nd consecutive and last for the foreseeable future at Oak Hills. 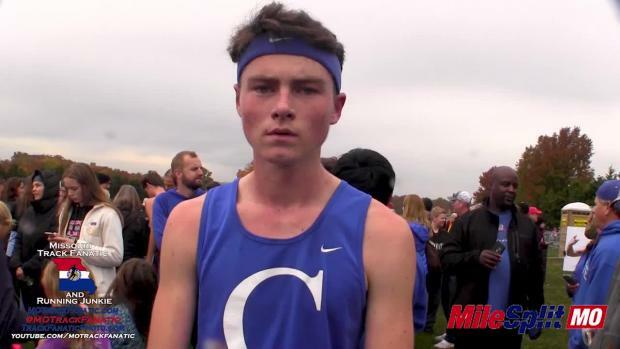 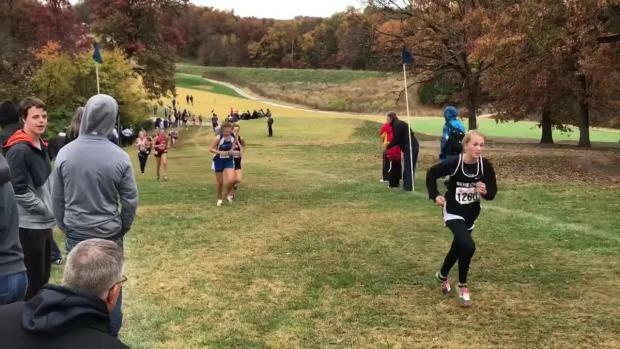 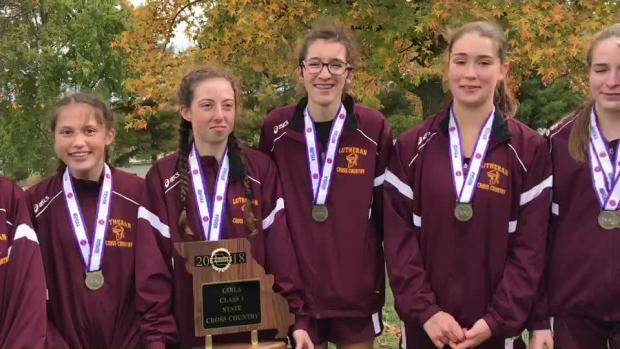 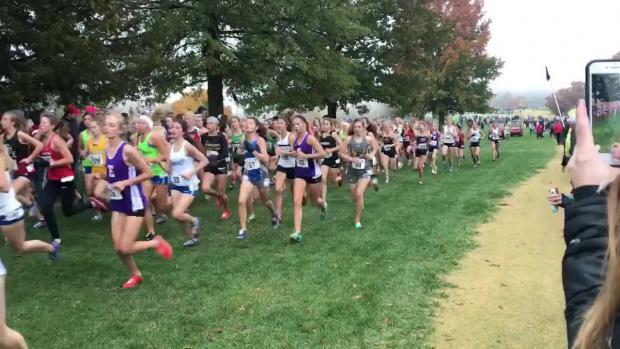 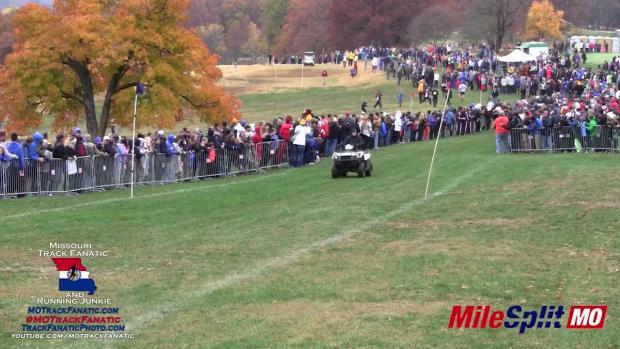 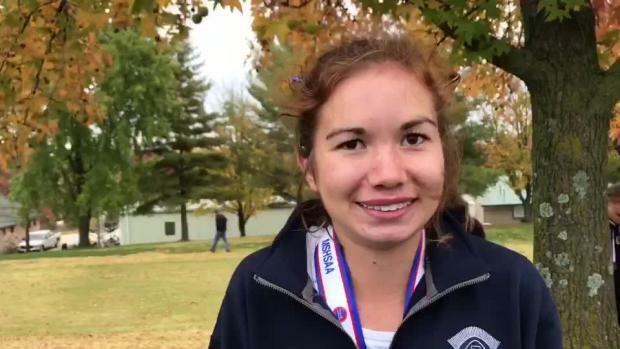 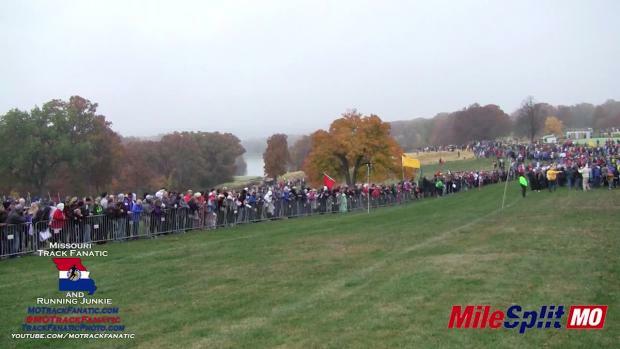 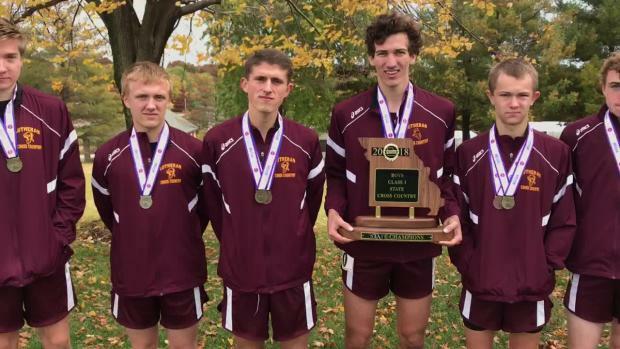 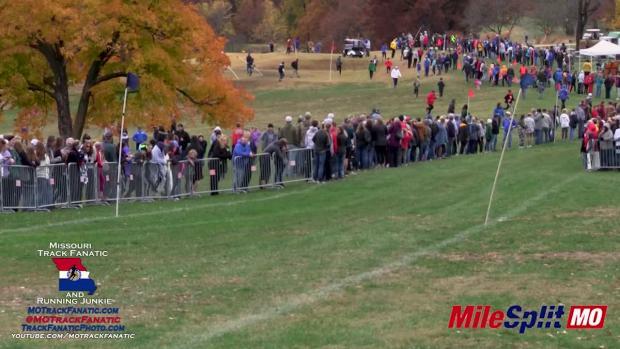 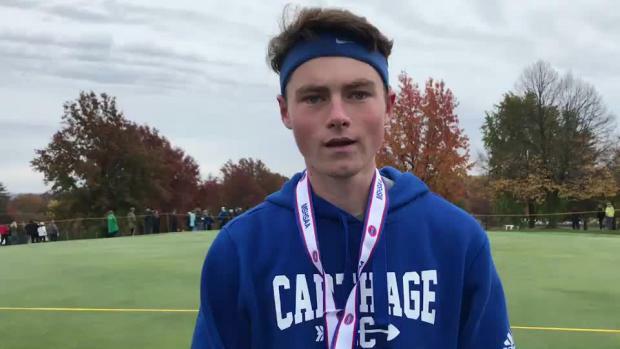 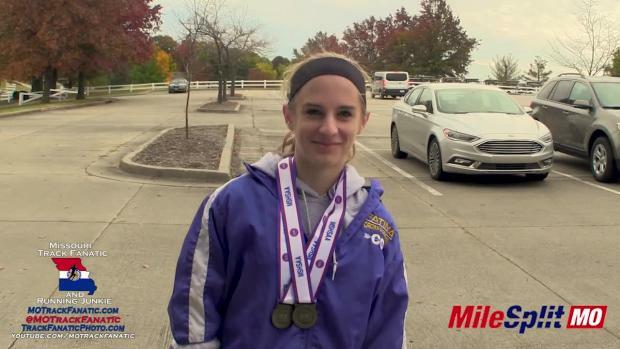 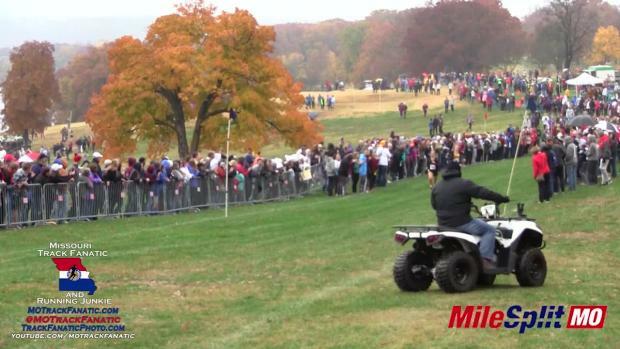 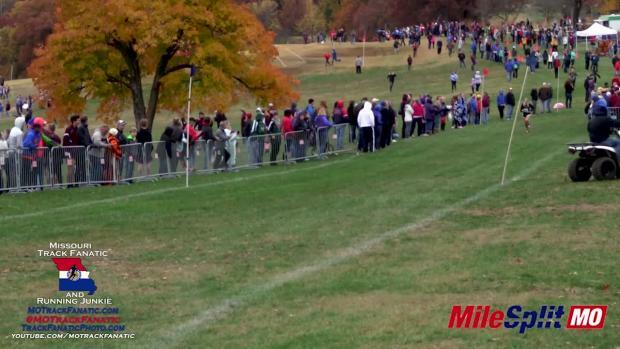 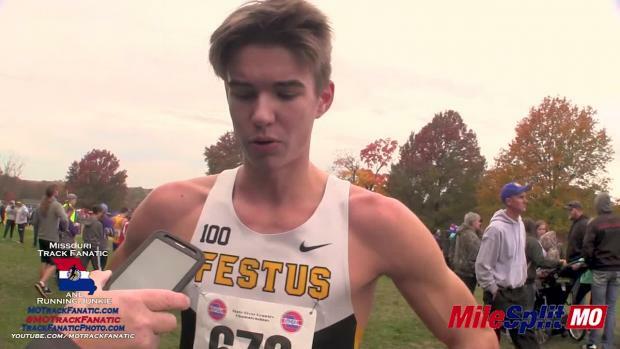 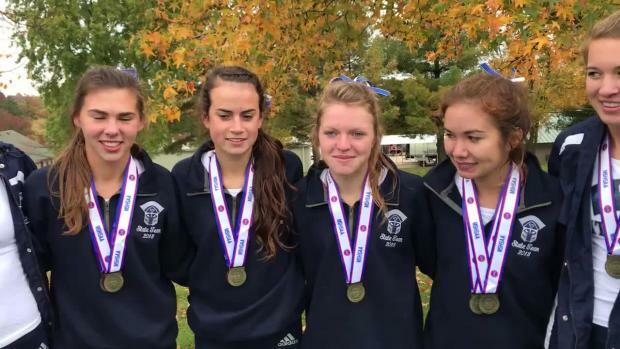 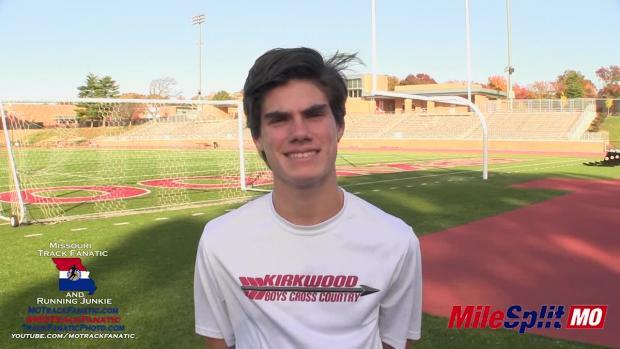 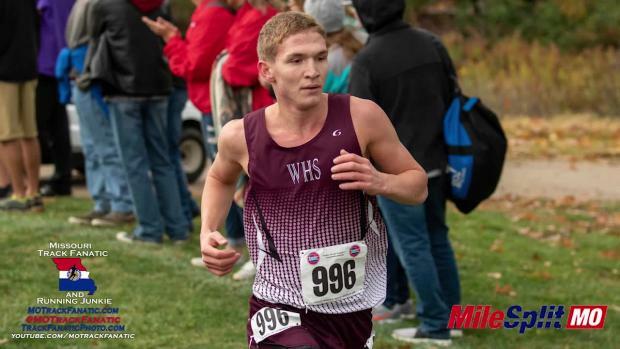 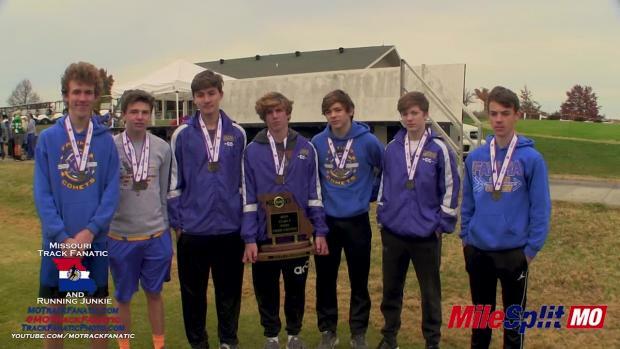 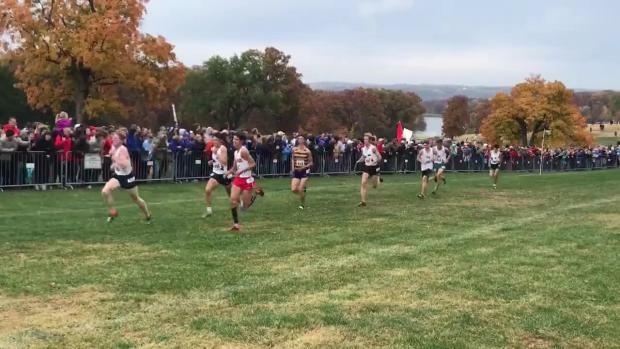 Live results updated with each mile from the MSHSAA State Championships! 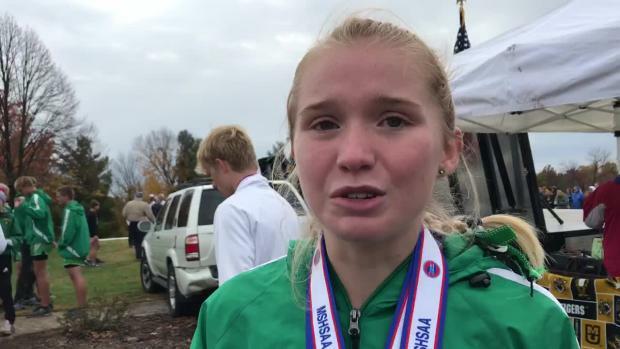 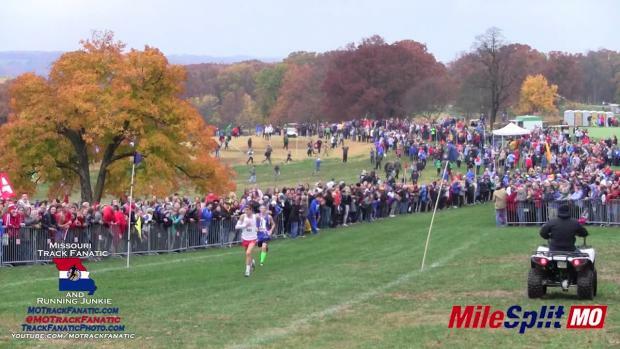 Photos from the Class 4 girls race.